Architects are regulated by the Royal Institute of British Architects. The negligence of an architect – through building a new home, having an extension, or undertaking a garage conversion – can lead to serious consequences and significant extra costs for you. 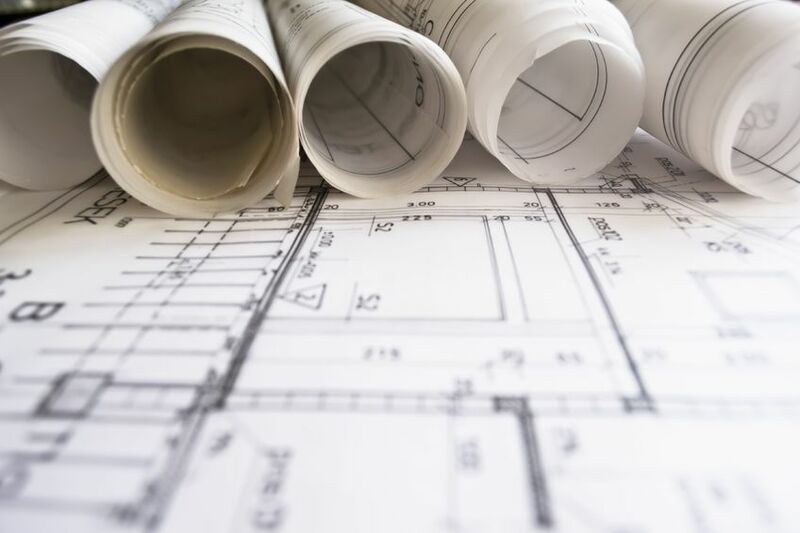 We can advise you on your legal rights and remedies in Architects’ negligence matters and will assist you in seeking the compensation that you deserve. If you would like to discuss an Architects’ negligence issue that has caused financial loss, fill in the online enquiry form to make a free enquiry today.